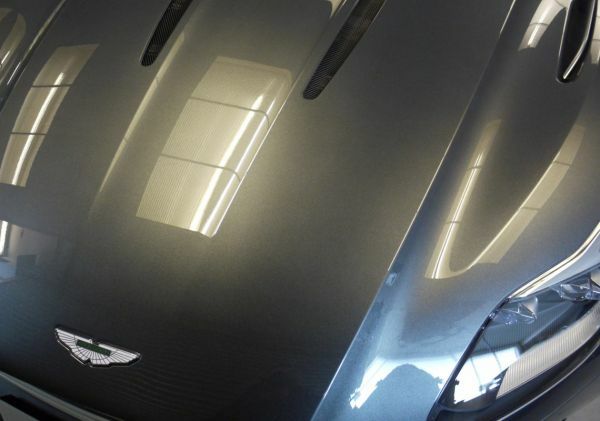 Building on my Protection detail the Enhancement and Protection detail is designed to bring a significant improvement to paintwork clarity, light swirling and marring without the higher costs associated with a full paint correction detail. Ideal for someone looking for a huge improvement for smaller budget. Significant removal rate of light surface scratches, wash swirling, hazing and overall paint clarity. A considerable Increase in depth of gloss to paintwork. A thoroughly cleaned, decontaminated and well protected vehicle. Greater ownership experience if you are passionate about your vehicle looking good and staying that way. 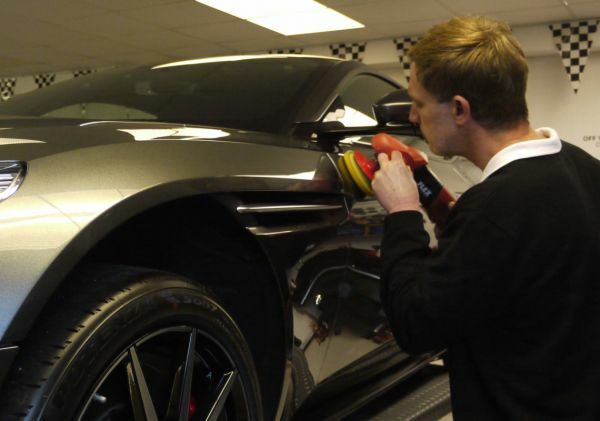 By incorporating a single stage machine polishing program into the scope of works, I am able to remove light wash marring, hazing and light defects that compromise the overall appearance of the paintwork. A typical example of suitability would be perhaps a nearly new or low mileage vehicle that can be returned to a fantastic standard for a limited expenditure. All the same methodical preparation and protection procedures are included from the Protection detail as well as the same benefits post completion. adding in this additional process just takes things to the next level. 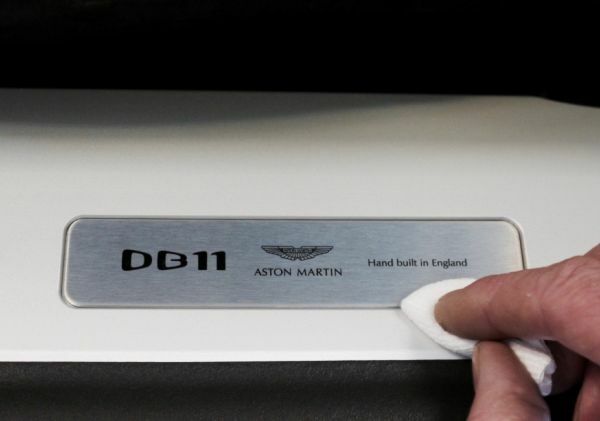 Aside from looking beautiful once completed, your vehicle will bear the fruits of this package every time you wash it. It’s an overlooked benefit to detailing where one may assume the work is for the then and now whereas in reality the benefits remind you every time you wash it. The timeframe for the package is approximately 2 full days. I offer a courtesy car for you to use whilst work Is undertaken.